Since Mtn and etisalat have both decided to forget about there loyal customers who use android & iPhone devices. I think its time we port to those networks that still considers us. For those who are using Samsung, sony, Motorola and other devices that are still finding it difficult to change their imei no. 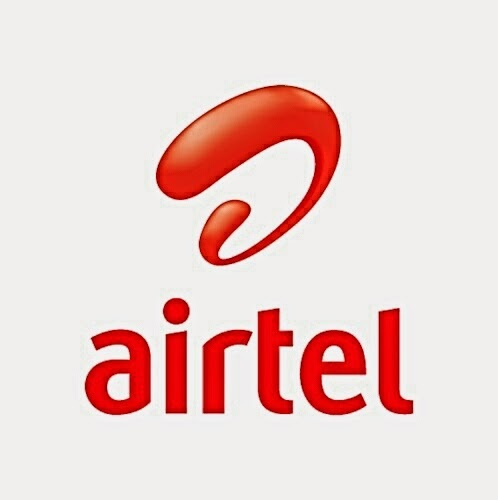 You may consider using the airtel data plan. The data plan works on all devices and you have options to choose from. The first one is the airtel unlimited data plan. I still don't know the reason its called unlimited when its capped. Nonetheless this plan comes with a whopping 4GB at just 1,500 and if you are not so lucky you might just get 2GB which I think is still better compared to the Mtn bis which requires VPN before it works. 3. Immediately you will receive a message telling you that the airtel unlimited plan is active that you should remove your battery and put it in again for it to be active. 5. Connect and keep surfing. And for those who don't download heavily you might consider the 6GB for only #3,000 which has a validity of 3months (90days). I know many of you might be considering the first one. But if you know what you do most with your phone is chatting and you don't do a lot of downloading, then I think this is the best plan for you considering the duration. 5. Now you can start browsing. In case you get a msg dat you are not eligible for this plan, then you have to call the customer care and explain your situation to them. If you have any question don't forget to leave a comment below.